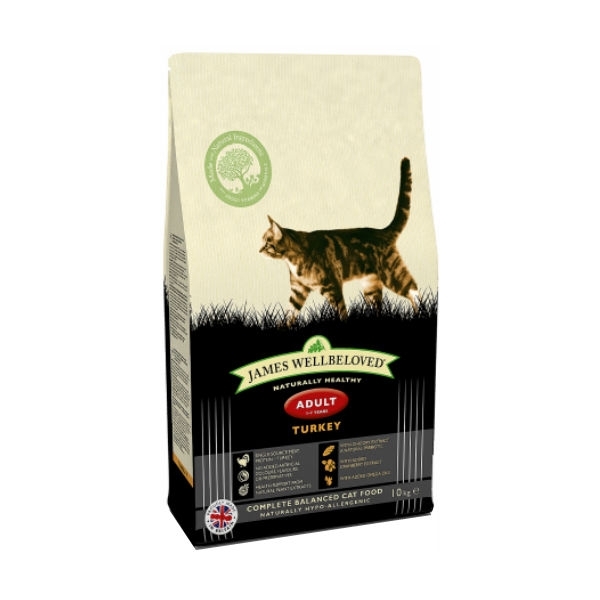 James Wellbeloved Turkey Adult is formulated to meet the protein and energy requirements of the adult cat aged 1 to 7. 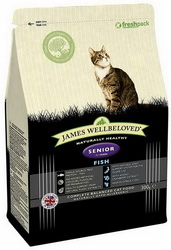 Categories: Cat, James Wellbeloved cat. 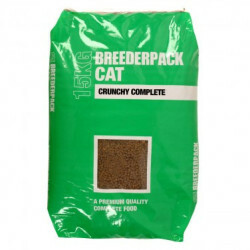 It includes a balance of soluble and insoluble fibres to support the digestive system. 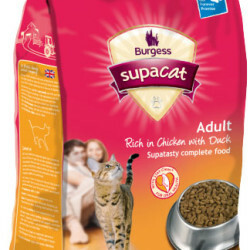 We also add chicory extract which is a natural prebiotic. 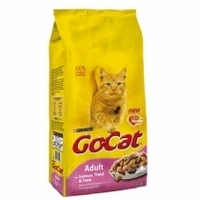 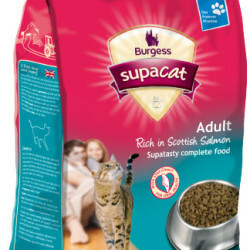 Omega fatty acids promote a glossy coat and Yucca extract is included to reduce stool odour. Small Turkey Senior 1.5kg bag £10.20, small Turkey Adult 1.5kg bag £10.20.